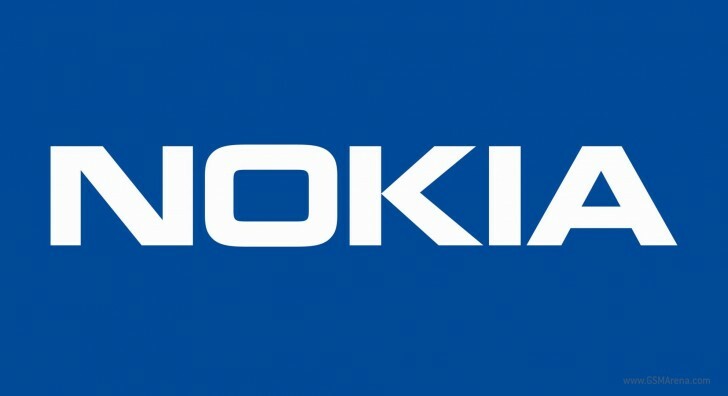 Nokia is officially looking for a partner to help it enter the smartphone business. The former industry heavyweight released an official statement that confirms its plans to return to making phones. The Finnish company’s prospective partner will be expected to “take on the heavy lifting” in the process of bringing a phone to the market. This includes manufacturing, sales, marketing, and customer support for the device. Nokia on the other hand, will chip in with design and technology. This means that a potential Nokia smartphone have similar development path as the N1 Android tablet. The latter is manufactured by Foxconn under a Nokia license. The earliest Nokia can deliver a smartphone to the market is Q4, 2016. Nokia’s agreement with Microsoft from the sale of its Devices & Services business prevents it from getting back in the business earlier. Nokia’s latest official statement marks a 180-degree turn for the company - back in April, the company announced that it has no plans to enter the smartphone business. Last month however, the company’s CEO hinted at a return to the handset game.